You’ve got different kinds of entrepreneurs; serial entrepreneurs, innovators, etc. But now there exists a new category of parent entrepreneurs – Mumpreneurs. Arising from the burden of increasing childcare costs and a desire to spend more time with their children, these parents who want the best of both worlds are now sparking a trend of mothers setting up their businesses from home, giving rise to communities focused on empowering women with children. With one said community being ‘Making Mumpreneurs’. “I launched Making Mumpreneurs because I wanted to create a global online community to connect mums in business and help to support them on their entrepreneurial journey.”- Erin Thomas Wong, Founder of Making Mumpreneurs. Erin Wong; being a true embracer of this phenomenon, has certainly created quite a business portfolio for herself. With other business ventures such as Pitter Patter Hub and Ealing Mums in Business, Making Mumpreneur is the latest addition established with the vision to empower and provide support to other mothers running a business from home. Being the proud recipient of the Mumpreneur UK Top 100 award in 2015, a great benefit of being able to establish a business around family life is the invaluable flexibility it gives them. The fatigue and burden of caring for their children is lessened as they are able to work from almost anywhere. Moreover, this means that they are still able to widen and expand their social circles through their online business and member clubs. Hence, their parental obligations are no longer a hindrance towards their desire to outreach and network. “I have worked for people in the past and done anything from shop work to chambermaid but I enjoy the flexibility of being my own boss too much. If my children are ill, I can go and pick them up, if I want to go on holiday, I can take my laptop and camera and set up my office there.” Louise Williams, Blogger at PinkPearBear. 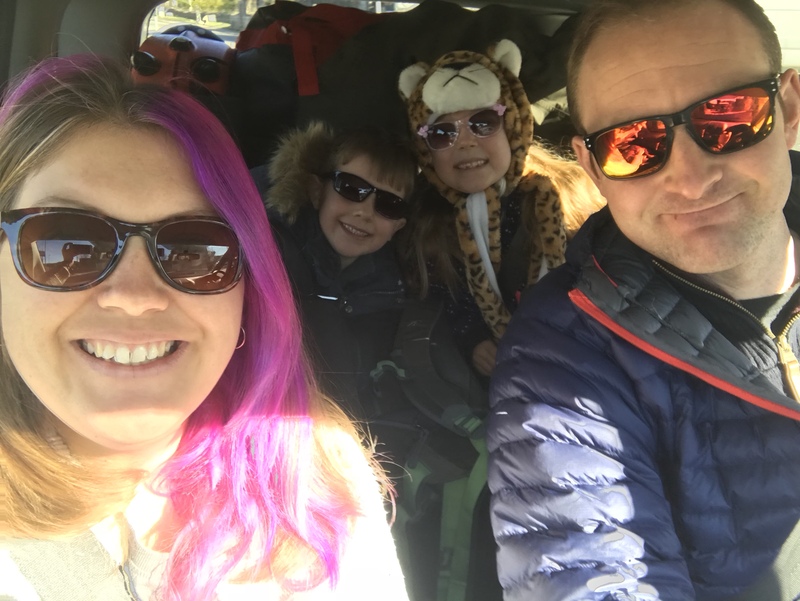 Turning to another shining example of a mumpreneur; Louise Williams who vlogs for her own blog PinkPearBear, which is based in Cheltenham, UK, rhapsodises about the flexibility of being her own boss and being able to work from anywhere. Coupled with her passion for writing, these conditions have culminated in her success as a business owner endowed with the flexibility to balance her parental obligations with work. Ana Billingham, founder of Bounding Hounds; a business for dog walking, recalls how her idea for this business venture came about as a result of a redundancy. “I started thinking about the sort of thing I could do that would work around the school run and kept coming back to dog walking as a business. It is great being able to choose the times I work, the holidays I want to take and not having to answer to anyone else.” – Ana Billingham, Founder at Bounding Hounds. However, despite the perks and benefits it brings, that doesn’t mean that the road to running your own business is easy. Like any self made entrepreneur would say, the road to success is a long and arduous path with long hours of work and little to no return in the beginning stages. Moreover, achieving success will be easier when you have the passion for it and when you actively surround yourself with like-minded entrepreneurial individuals. It’s not a must, but it helps. Read more inspiring stories at FESO Asia.